Prominent Disc jockey and hiphop lover, Dj kas has been on fire in the music industry. 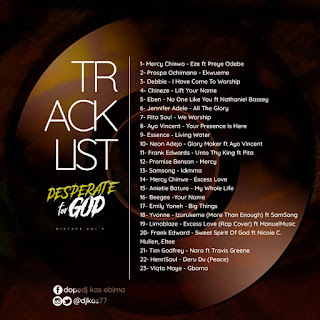 Never relenting in his effort to spread good vibes, he is always on the turntable mixing songs and keeping good songs on queue for your enjoyment. 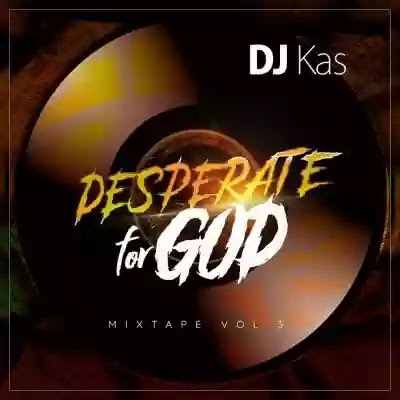 DESPERATE FOR GOD MIXTAPE Vol 3 has come out of the fortress of Dj kas again. Previous volumes of this mixtape has been released in the past and have been a blessing to us, Enjoy this volume.